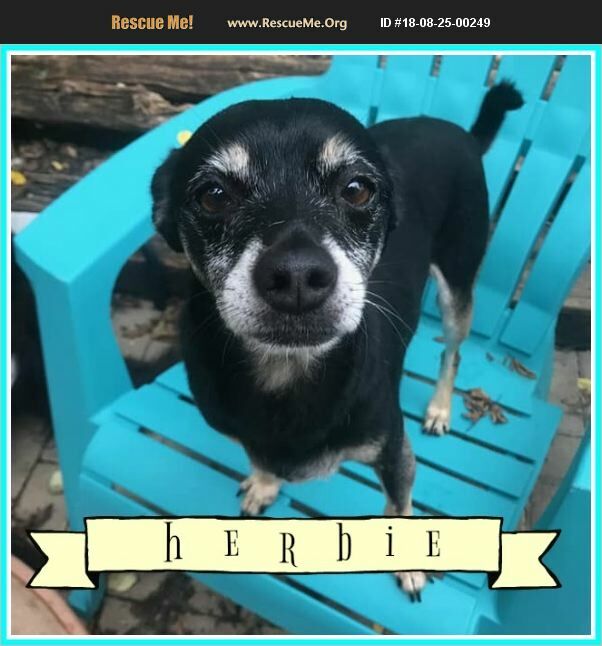 Herbie is a gentle older guy who is still quite active. He loves going on walks almost as much as he loves curling up in someone lap. He is the perfect guy to spend a day with! He is currently located at Old Friends Senior Dog Sanctuary. Forever foster dogs have vetting covered for the remainder of their life. Forever Foster families must live within 100 miles of Mount Juliet, TN.